5in. 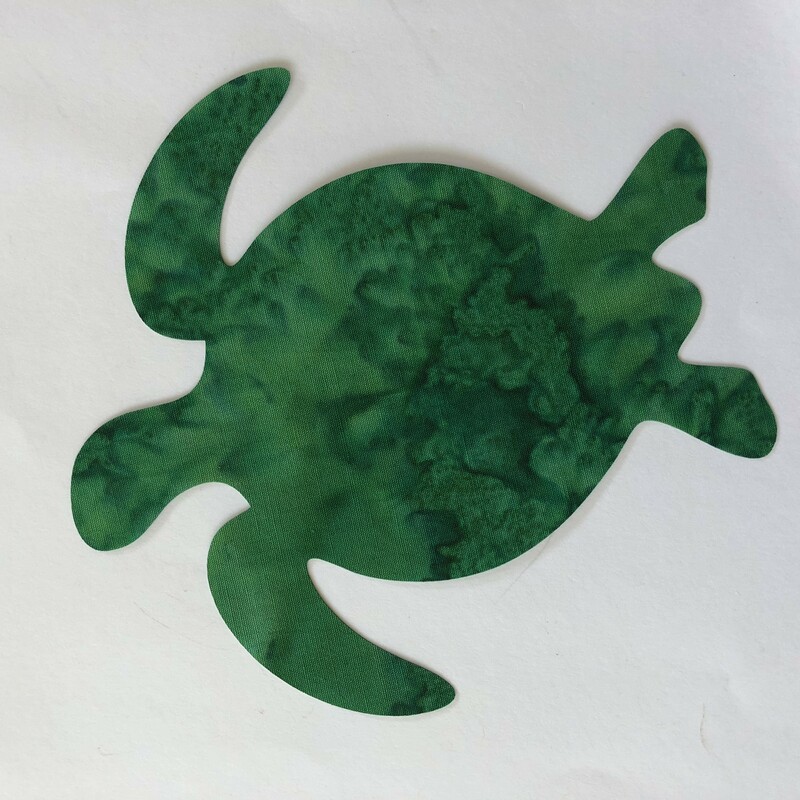 Honu Appliques. 4 per package. Green or emerald green Batiks. All fused with fusible web. Please specify color.